Studies show our lack of physical contact with the planet could be linked to the increase in depression and learnings disorders in the past 50 years. It’s no secret that in this day and age there is a large percentage of people who do not have much contact with our Earths soil in their daily lives. Based on some interesting discoveries some scientists believe that our overly hygienic lifestyle and lack of quite literally getting “dirty” might have some downsides. More and more we are discovering that the billions of bacteria and “germs” we pick up in our environment affect our body, mind, and even emotions. Ever wonder why people always feel happier and more at ease in nature? 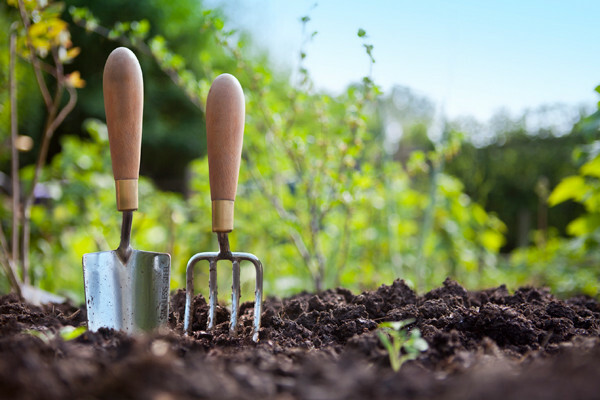 Studies show that the beneficial bacterium in the soil could have something to do with it. 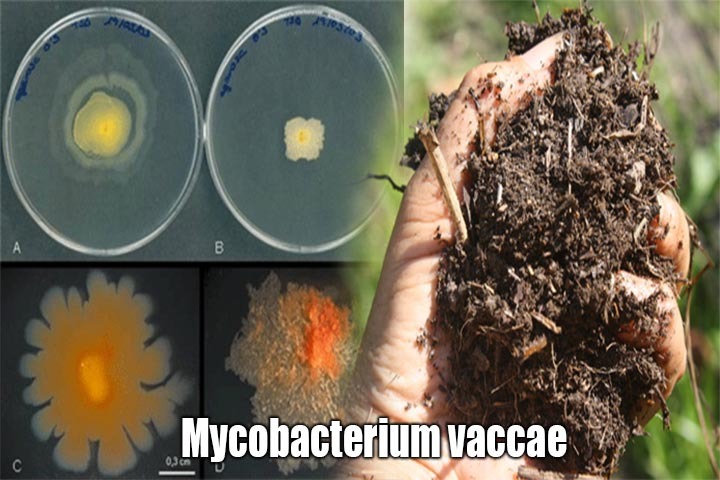 There are billions of different microbes that are found in soil, one bacterium in particular has become well know in scientific research. It is called mycobacterium vaccae. Studies on M. vaccae have shown to result in an better mood, decreased levels of anxiety, and lasting improvement to cognitive function. All these benefits are believe to be caused by the notable increase in serotonin that occurs in the brain. Lung cancer patients directly injected with an inactive form of the bacteria M. vaccae to study the effects. The group that received the soil bacteria reported a better quality of life and showed a decrease in pain & nausea. Mice who ate bits of the bacteria were able to complete a maze twice as fast as the control group with effects lasting up to two weeks after no longer ingesting m. vaccae. Walking barefoot or breathing deep while walking through nature can get you a beneficial dose of the good stuff in soil; As well as eating fruits and vegetables. This is one more reason to take time out to spend outdoors alone or with family and friends. Talk a walk, start a garden, organize hike, play outside, explore the forests. It may be just the medicine you need to relieve stress, learn more, and live happier.